The warm fall day starts like any other at the Center—a women’s reproductive health services clinic —its staff offering care to anyone who passes through its doors. Then, in late morning, a desperate and distraught gunman bursts in and opens fire, taking all inside hostage. #ASparkOfLight debuts as the #1 NYT bestseller! The #1 New York Times bestseller, Indie Next pick, with 1 million copies sold, is now available in paperback! The paperback edition includes a reading group guide and a Q&A with author Celeste Ng. 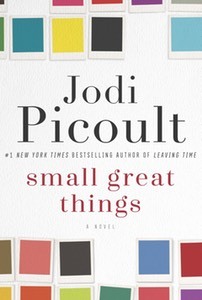 In her highly acclaimed 2106 novel, SMALL GREAT THINGS, Jodi tackles the profoundly challenging yet essential concerns of our time: prejudice, race, and justice. #1 SMALL GREAT THINGS debuts as #1 NYT bestseller! 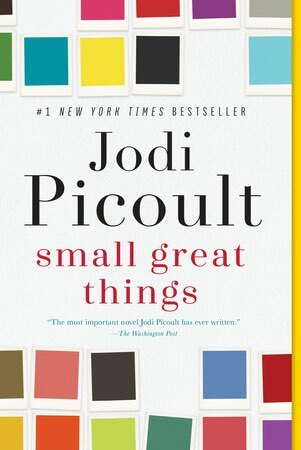 SMALL GREAT THINGS is the most important novel Jodi Picoult has ever written. Frank, uncomfortably introspective and right on the day’s headlines, it will challenge her readers...The difficult self awareness is what sustains this book...forcing engaged readers to meditate on their own beliefs and actions along with these characters....It's also exciting to have a high-profile writer like Picoult take an earnest risk to expand our cultural conversation about race and prejudice. 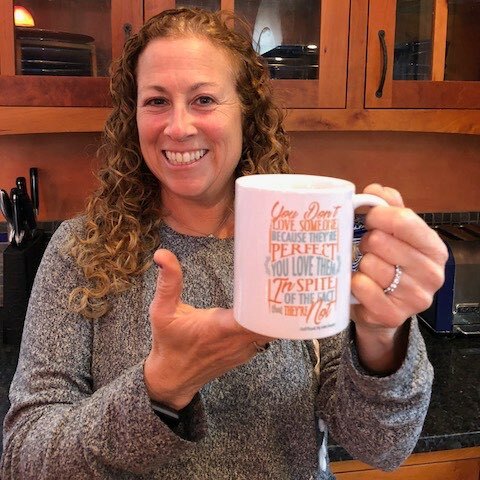 I invite you to consider purchasing official Jodi Picoult merchandise at my Online Store! 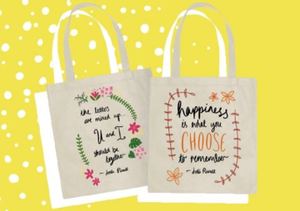 It's perfect for those readers who want a piece of my books to stay with them — on their coffee mugs, tote bags, and tees! 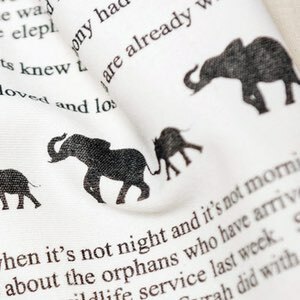 All proceeds from sales of apparel, accessories, drinkware, and prints will be distributed between three charities near and dear to my heart (and which have a close tie in to thematic elements in certain books of mine): St. Jude’s Children’s Hospital, The Elephant Sanctuary, and The Trevor Project. Once, Hope Payne was a mermaid, performing at the local theme park and captivating audiences young and old. Today, she's married to a pragmatic marine biologist who has filled the pool in their backyard with flounder for a special study. Before he begins, the fish vanish —echoing a loss Hope alone can understand. She senses there's something underwater, something alive and hungry for more, but is she in too deep to ever resurface? This Kindle Motion book can be read on any device, including Kindle E-readers. Kindle in Motion books include art, animation, or video features that can be viewed on certain Fire tablets and the free Kindle app for iOS and Android. You can switch features on or off at any time. Just $2.99 the US & Canada; and £2.32 in the UK; —or FREE for Kindle Unlimited readers. 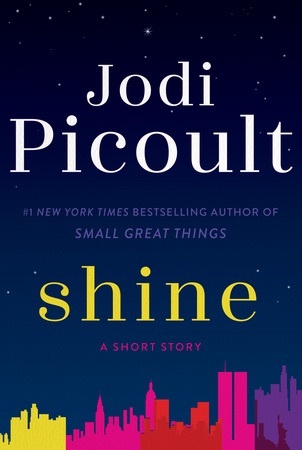 Jodi Picoult tackles issues of race and privilege in Shine. It's a prequel to her upcoming novel Small Great Things, and introduces readers to the unforgettable Ruth Brooks. 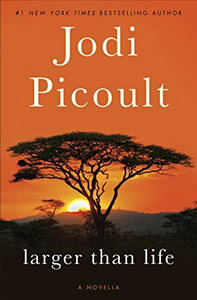 Looking for a great gift for a Jodi Picoult fan for friend? 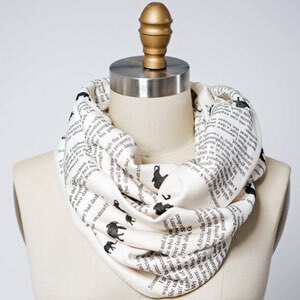 Show your style with a cozy and cool literary infinity scarf! Choice of three styles, each printed with an excerpt from one of my most popular novels. all net proceeds are being donated to charity. Jodi is this year’s recipient of the legendary Hale Award. 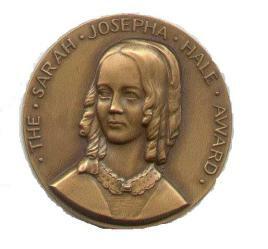 The Sarah Josepha Hale Award has been presented annually since 1956 and is a New England award given by the trustees of the Richards Free Library (Newport, NH) in recognition of a distinguished body of work in the field of literature and letters. Named for poet Sarah Josepha Hale, the award honors the contribution of one of America’s most powerful women of the Nineteenth Century. 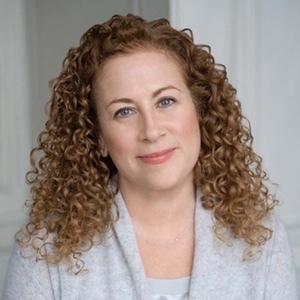 It is estimated that there are 40 million books by Jodi Picoult in print —in 35 countries. 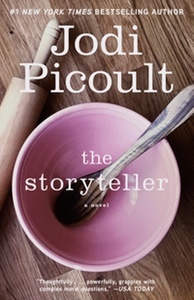 Wondering what makes Jodi such a prolific, bestselling author? 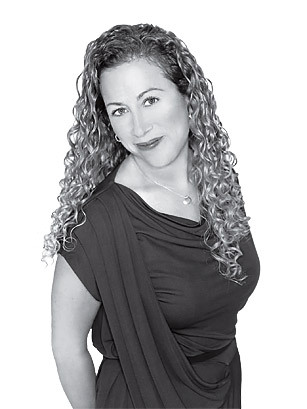 Learn more about Jodi and read her latest answers to frequently asked questions. 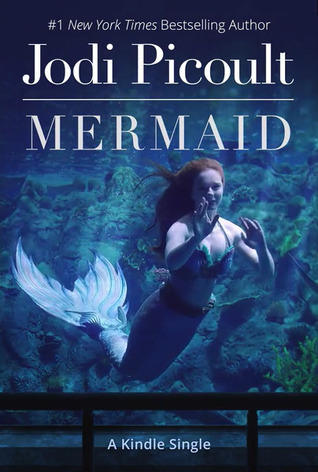 Meet Jodi in person at an upcoming book tour! See new photos and videos and listen to podcasts on Jodi's new media page. 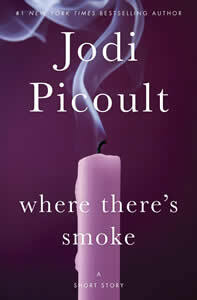 And… always get the latest news: sign up to receive her monthly newsletter “From the Desk of Jodi Picoult”. January 5, 2018. A panel convened in October 2017 to ask the question: who among Princeton's living alumni is doing the most to shape the world of 2018? They proceeded to identify today's 25 most influential alumni. 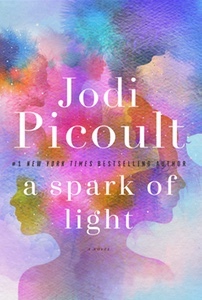 Jodi is tied at #10 with David E. Kelley (creator of the hit TV shows Big Little Lies, Picket Fences, Ally McBeal, and Jennifer Weiner (bestselling author of 12 novels including Good in Bed, All Fall Down, and In Her Shoes). She's in rare company with other influential Princetonians including #1 Jeff Bezos, #2 Robert Mueller, #6 tech guru Eric Schmidt (Google) and #8 Michelle Obama. 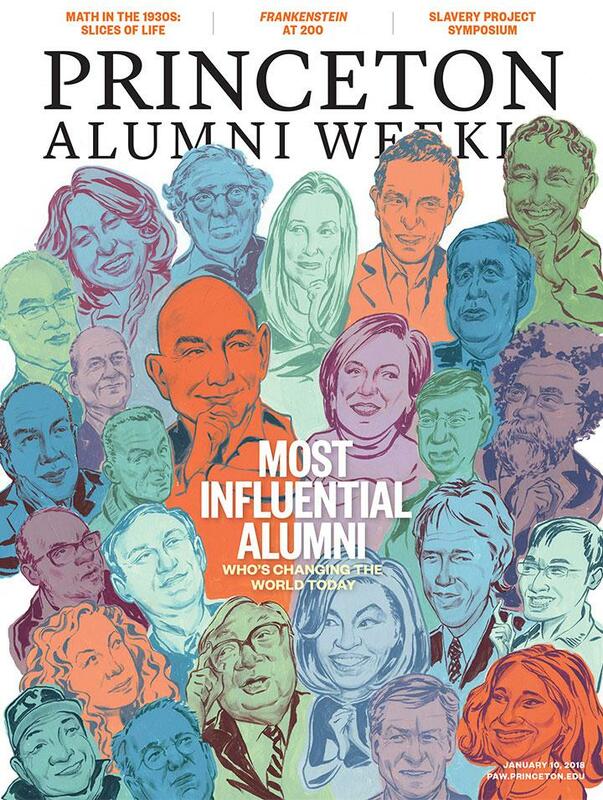 Jodi is honored to be included in this listing of Princeton alum to shape the world in which we live. right now. 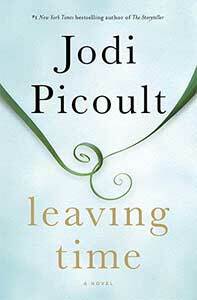 Use your arrow keys to flip through Jodi's most recent and soon-to-be-published works. 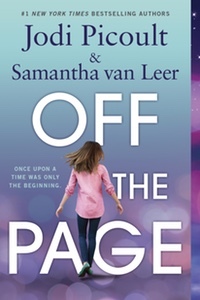 Click on a jacket and visit that book's own page. Songs of the Humpback Whale (1992), Harvesting the Heart (1994), Picture Perfect (1995), Mercy (1996), The Pact (1998), Keeping Faith (1999), Plain Truth (2000), Salem Falls (2001), Perfect Match (2002), Second Glance (2003), My Sister's Keeper (2004), Vanishing Acts (2005), The Tenth Circle (2006), Nineteen Minutes (2007), Change of Heart (2008), Handle With Care (2009), House Rules (2010), Sing You Home (2011), Lone Wolf (2012), The Storyteller (2013), Leaving Time (2014), Small Great Things (2016), and her powerful and provocative new novel, A Spark of Light (2018), about ordinary lives that intersect during a heart-stopping crisis, and the YA novels Between The Lines (2012), and Off The Page (2015), co-written with her daughter Samantha van Leer. 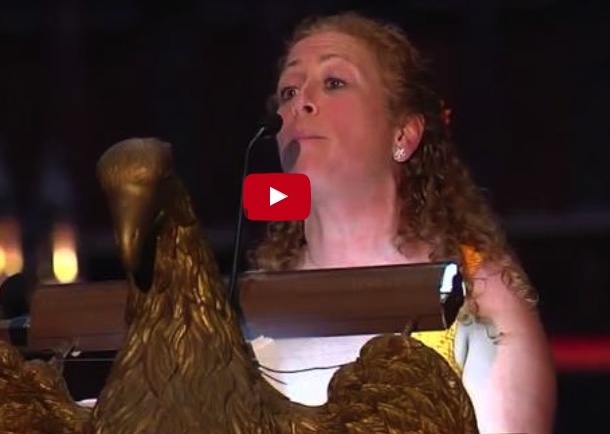 Her last nine novels have debuted at number one on the New York Times bestseller list.